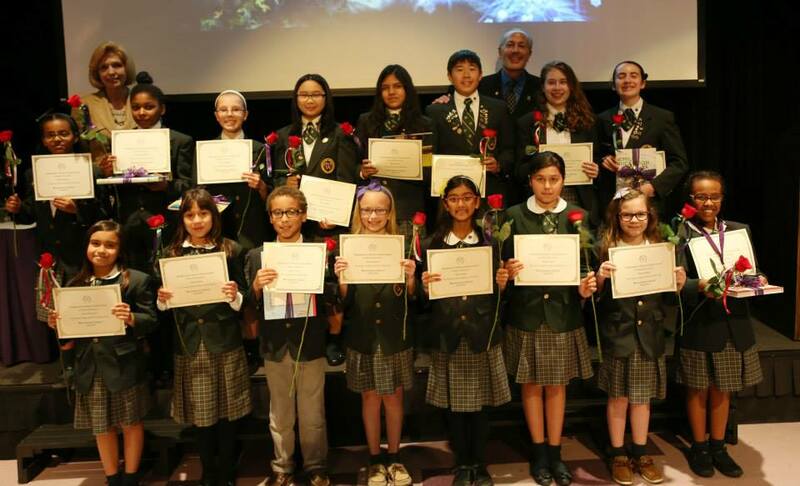 Congratulations to the Headmaster Poetry Contest winners! Our new poet laureate is a fourth-grade student! Soliana Yimtatu won for her poem “Beautiful.” All poems will be published in Pegasus as well as in our annual summer publication that celebrates our contest winners.